Section 3: This organization is recognized by Louisiana Tech University, Ruston and adheres to all regulations as set forth in the Handbook for Student Organizations and Use of Campus Facilities and Grounds. Section 1: The primary purpose of NNA is to promote and share the knowledge about Nepal and Nepalese and its cultural diversity in the University and hopefully among the local community as well. The association shall also act to create a perfect platform for interaction between the Nepalese, the international students and the American students here at Louisiana Tech. The secondary goals of the association will include helping the Nepalese and the other international students adjust the American Life through different interaction programs and events, help from study groups, and many other possible events that may facilitate their stay at the United States. The association also helps students through possible educational linkages between Louisiana Tech and other universities at Nepal. Section 1: Any student, staff or faculty member enrolled at Louisiana Tech (currently or otherwise) are eligible to be a member of the NNA, provided they show adequate interest in learning and sharing about Nepal with compliance to the vision and motto of the association. Section 1.1 Memberships are categorized in three type?s viz. Executive Members (members holding the decision making position) Active Members (members with the voting rights) and the General Members. The category of membership may vary the responsibilities and privileges of the member including the voting rights. Section 1.2 NNA also welcomes the members who are not enrolled at Louisiana Tech, with some exceptions, at the discretion of the executive members and the faculty advisor. Section1.3 NNA is an equal opportunity association, hence membership will be not be restricted on the basis of ethnicity, cast, creed, gender, religion nationality, sexual orientation, or socio-economic status. Section 2.4 All active members are expected to attend all the general meetings. A member may be excused from a meeting if s/he informs the secretary (third in command) of the association prior to the meeting. On the third absence, s/he will be asked to plead their case before the executive committee. On the fourth absence, s/he may be deemed an inactive (general) member of the association by a simple majority of the members present at that meeting. Section 2.5 An inactive or general member of the association shall loose his/her voting rights. A member may become active the following quarter after appearing before the executive committee and pledge to attend future meetings. Section 2.6 The current executive committee reserves the right to accept and deny a membership and its type. Section 1: The constitution of the association may be amended by a minimum of 2/3 majority of all active members provided a quorum is present. A quorum is defined as a number of active members present which exceeds 60% of the total active members. Section 2: The proposed amendments to the constitution shall be read, debated and voted at least one week after the proposal has been made. Section 4: Amendments or revisions of the constitutions may not go into effect until approved by the Louisiana Tech Student Organization Committee. Section 1: The executive committee is selected by the voting members of the association, will be the president, the vice president, the secretary, the treasurer and the public relation officers. Section 2: Under the normal circumstances all the elections shall take place in the spring quarter as scheduled by the executive committee. Section 3: Only the active members enrolled at Louisiana Tech can file the candidature for any of the above stated posts of executive committee. Section 4: The President or Vice President must complete at least three quarters at Tech while secretary must complete one quarter to qualify for the candidature. Section 5: The elections shall be held by a secret ballot and the election committee shall count the ballots in the presence of at least three members of the executive committee. Section 6: No voters shall cast more than one vote. In case of a tie, candidates must debate for five minutes each and a second vote shall be taken, and if still tied, the current executive members committee shall nominate any one of them to the position. Section 7: The newly elected member shall take office at the next general meeting after they have been elected. Section 8: In case of any vacant position on the current executive committee, the position may be filled by simple nomination by the current executive committee or may be subjected to the election as decided by the current president. Section 1.1 The president shall preside over all meetings; represent the association in all situations requiring official representations. Section 1.2 S/he shall see that the constitution is upheld and that all the other officers properly execute the duties of their offices. Section 1.3 S/he is responsible for the agenda at the general meetings and must give a progress report to all the members of the association at the last meeting of the year or any other date deemed appropriate by the president. Section 1.4 S/he shall be responsible to sign the financial documents and other official documents of the association. Section 2.2 S/he shall automatically become the president in the event of the President’s leaving Louisiana Tech University or being in any other way rendered incapable of performing his/her duties. Section 2.3 S/he shall also be available to advise the president in all matters concerning the conduct of the association. Section 4.2 S/he shall be responsible to pay the bills of the association with the approval of president or the vice-president. Section 4.3 S/he shall submit a monthly financial statement to the president. S/he is also responsible for all the correspondence related to the association within and outside the association. Section 4.5 The treasurer shall collect all dues, receive all funds of the society, and pay bills of the society with the approval and co-signature of the president. Section 5.2 S/he shall be actively involved in organizing events in coalition with other associations. Section 5.3 S/he shall be responsible mainly to organize events promoting the associations and all the publicity of the association. Section 1: Any issue not directly spoken to in this document will be resolved by referring to the Robert’s Rules of Order newly revised. These same rules shall govern the association in all cases in which they are applicable and do not conflict with other sections of this constitution. Section 2: If in any case, the same rules shall conflict with other sections of the constitution, the current executive members’ decision shall rule out. Section 1: The president shall appoint whatever committees necessary for temporary (ad hoc) or continuing tasks (standing committees) to assist in any special events or proper functioning of the association. Section 2: Appointment to standing committees shall continue throughout the school year or until a successor is selected. Section 1: The association and its members agree to uphold and abide by the rules and regulations of Louisiana Tech University. Section 2: The association agrees that it is responsible for the behavior of members and guest at any of its functions. Section 3: Hazing, in any form, is not allowed by this association or its individual members. Section 4: The executive committee reserves the rights to take necessary actions or even cancel the membership of any individual who fail to uphold the rules and regulation of the association. Section 1: The NNA shall elect its faculty advisor at the last meeting of spring quarter if necessary. Nomination will be taken from the floor at this meeting, and it is the responsibility of the person making the nomination to know that the person will accept the position of the faculty advisor. An individual receiving a simple majority of the vote of the active members present will be elected as a faculty advisor provided a quorum is present. Section 2: The faculty advisor shall not exercise care, custody, and/or control over the funds of the association. Employment is of immense significance in the economic development of any country, for it is self-reinforcing to an utmost degree. 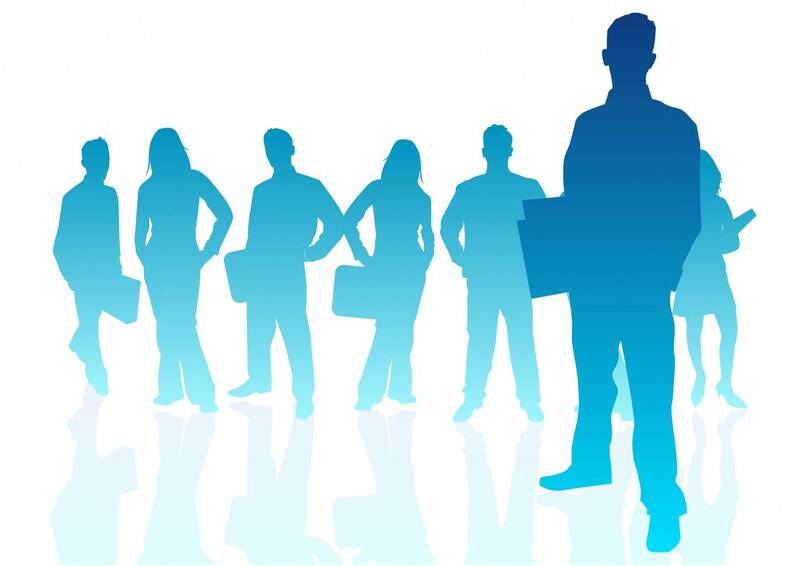 When people get jobs their consumption basket widens, propelling demand as well as production, which in turn generates more jobs for unemployed youths and revenue for the government. So, in any given economy, particularly in the advanced ones, the success of the political leadership is gauged by how many additional jobs it was able to create in a specific time period. However, in an economy like ours, where vital employment statistics are spurious, employment has not yet found a place in the priority list of policy makers. In short, the government puts in all possible effort in promoting foreign employment, but pays little attention to boosting employment at home. Summiteers for 2010 and 2011. 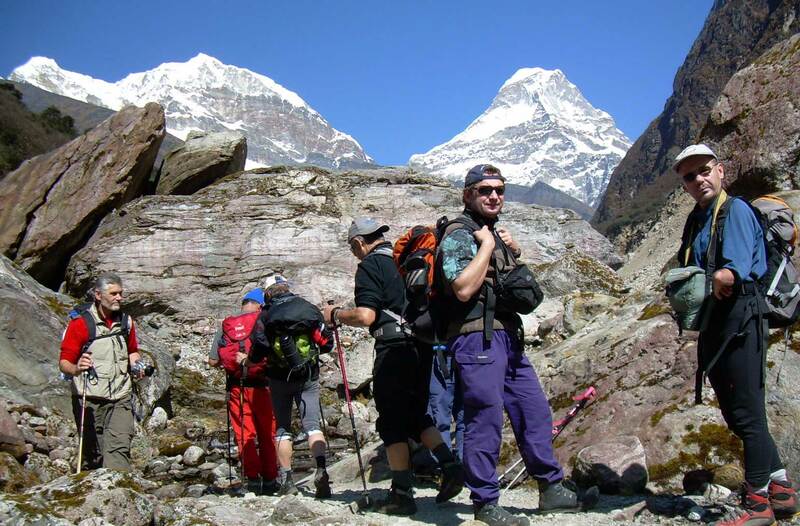 The mountaineering fee has also been reduced by 50 per cent for Dhaulagiri climbers during the two years, on the occasion of Dhaulagiri golden jubilee celebration — on May 13 — and Sagarmatha day — on May 29. KATHMANDU, Jan 12: Though real estate slump and low industrial output continue to challenge policymakers, key economic indicators portray a completely different picture, indicating that the country´s economy has dramatically turned around in recent months. About a year ago in December 2010, the country was reeling from a balance of payments deficit of well around Rs 6 billion. 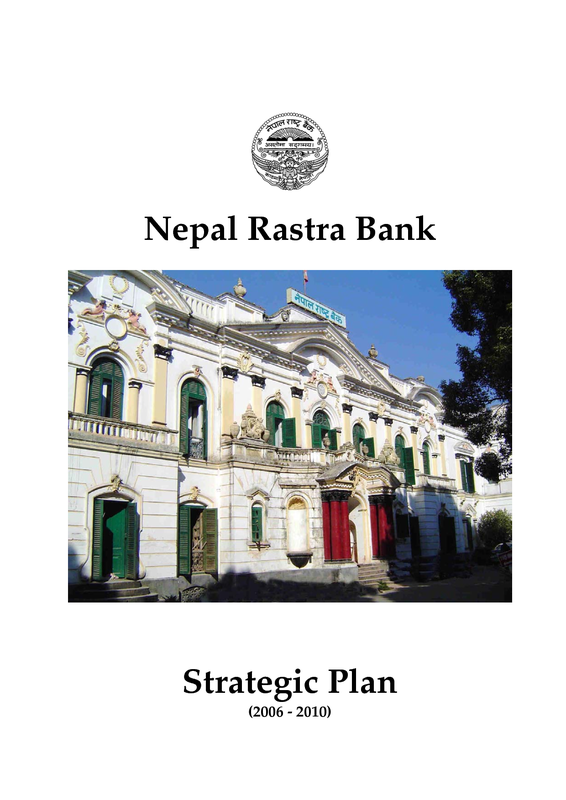 But now, Nepal Rastra Bank (NRB) says, the country´s balance of payments situation has turned positive to well over Rs 47 billion. This is already a 34-year high situation. To add to this confidence, its latest data suggests that the country´s foreign exchange reserves have accummulated to US$ 4.59 billion, which is a historic high. 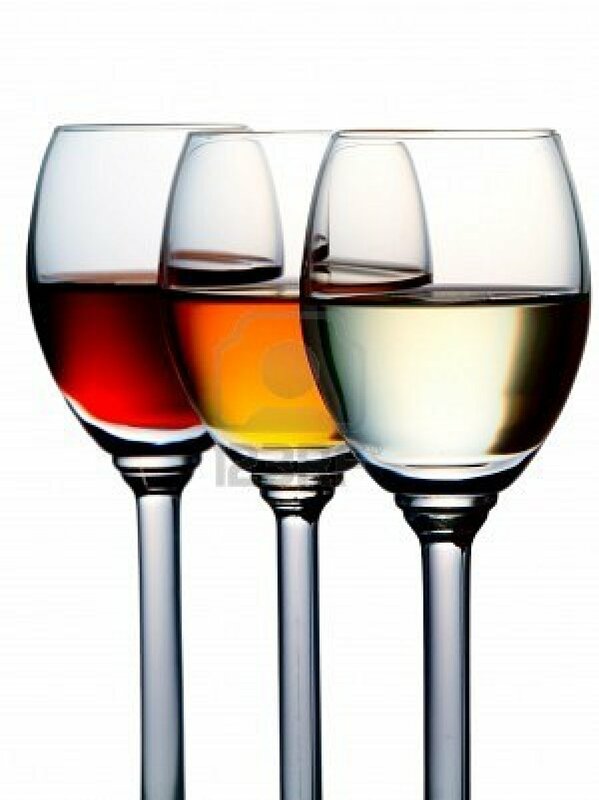 The city of Ruston can enjoy alcohol all weekend after the City Council voted to lift a ban that allows restaurants to serve alcohol on Sunday. In a 3-2 vote, the ban was lifted to help economic development within city limits, supporters said. Those in favor of the ordinance believe it will increase Ruston’s economy and bring a change of atmosphere to restaurants. Opponents of the ordinance believe some local businesses only support the ordinance because it will put more money in restaurant owners’ pockets. However, they say this benefit is minimized when compared to the potential increase in crime. 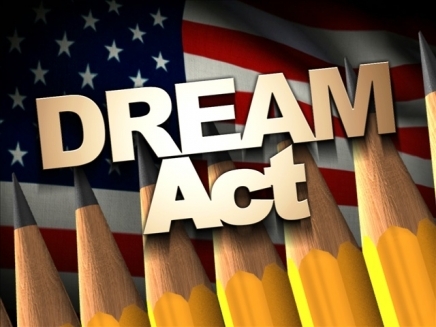 With more than 11.2 million illegal immigrants residing in the U.S. and 65,000 undocumented students graduating from high school each year, passionate discussions have erupted among various organizations both for and against the California Dream Act. students who are on a path to citizenship by enabling them to apply for and receive state aid. According to the California Department of Finance, the bill will impact an estimated 2,500 students. They will be eligible to receive Cal grants totaling $14.5 million, a hefty $5,800 per student. 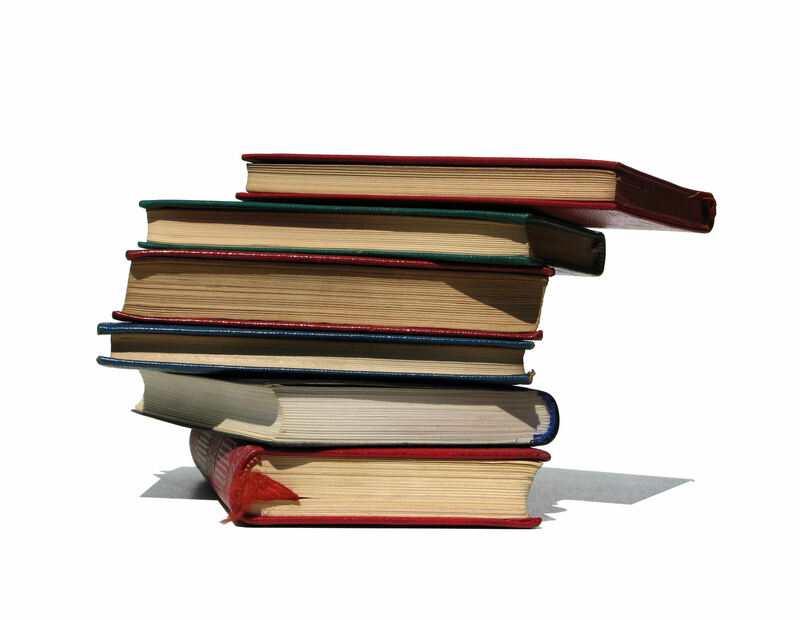 Know the application deadlines of the school that you are transferring to. Apply ahead of deadlines. Do not wait until last hour if you’ve already made up your mind to transfer. The school that you are transferring to has F-1 transfer certification form in its website. Make a print of that, fill out the necessary information that you (applicant) must fill out. Rest needs to be filled out by designated ISO official. So, after filling out the form on your part, go to the ISO, and make a request to fill that form. Make sure ISO faxes the form to new school quite ahead of time. The Namaste Nepal Association held its second annual “Nepal Night” Sunday in the Student Center, Main Floor. Students, faculty and honored guests were able to get a glimpse of Nepal as the NNA provided a variety of entertainment. 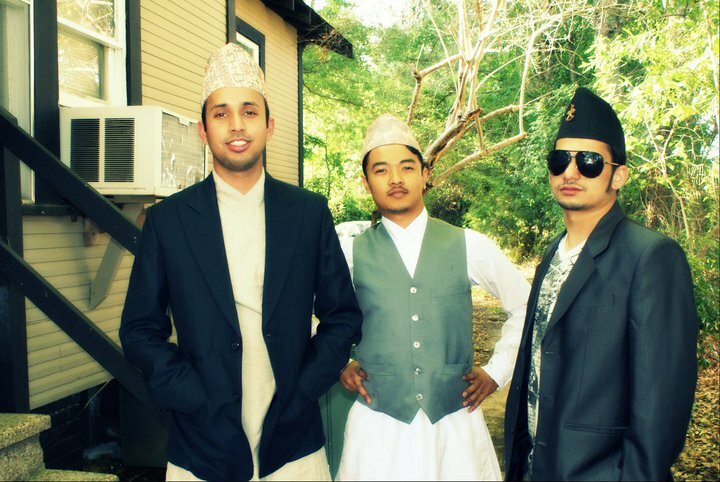 NNA served Nepali food, sang native songs and performed traditional dances. The association also conducted a fashion show, demonstrating Ne_pali outfits during certain ceremonies and everyday wear. International Driver’s Permit (IDP) is honored for the first ninety days in Louisiana. If you have IDP you can go straight to the DMV to take the Driver’s License tests. If this is your first time getting a license, you are required to participate in a six hour pre-licensing course. This course is offered normally at the Ruston Civic Center every Saturday Morning, and the cost for this course is $25.00. The following tests will be given when you apply for a Driver’s License. It is illegal to learn driving without a Learner’s Permit. The Learner’s Permit can be obtained by taking the three tests other than the driving (road) test. Namaste Nepal Association (NNA) is a nonprofit student organization established by students from Nepal currently enrolled at Louisiana Tech University. The primary purpose of NNA is to promote and share the knowledge about “Nepal” and “Nepalese” and its cultural diversity in the University and among the local community as well.